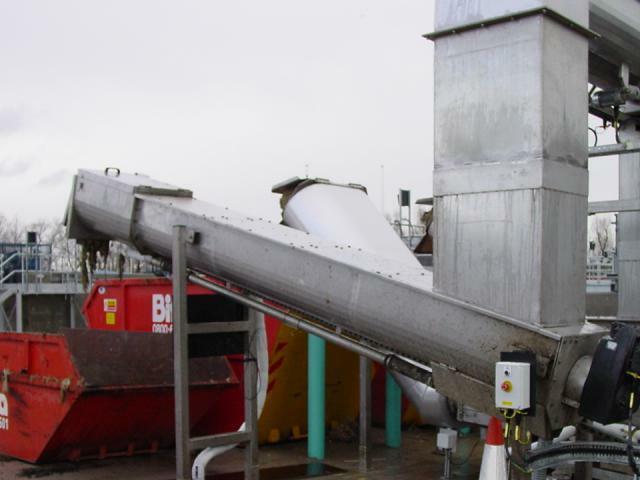 SPIRAC is a leading global supplier of purpose-built screening compacting and dewatering systems. Over the past 40 years, the Company has earned a reputation for quality products, high levels of service and reliability, and the clever design of innovative solutions for niche markets. 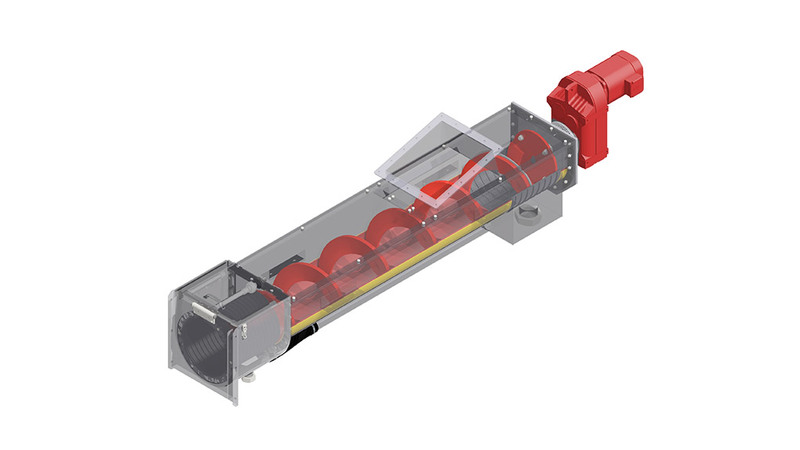 SPIRAC’s dewaterers are designed to offer simple yet effective, low-maintenance and high-volume dewatering and compacting options. The unique features of SPIRAC dewaterers present new possibilities when designing materials handling systems. With no intermediate or end bearings, low rpm’s and low power usage it is a space-saving, extremely reliable option. Maintenance is significantly reduced when compared to traditional compacting methods. 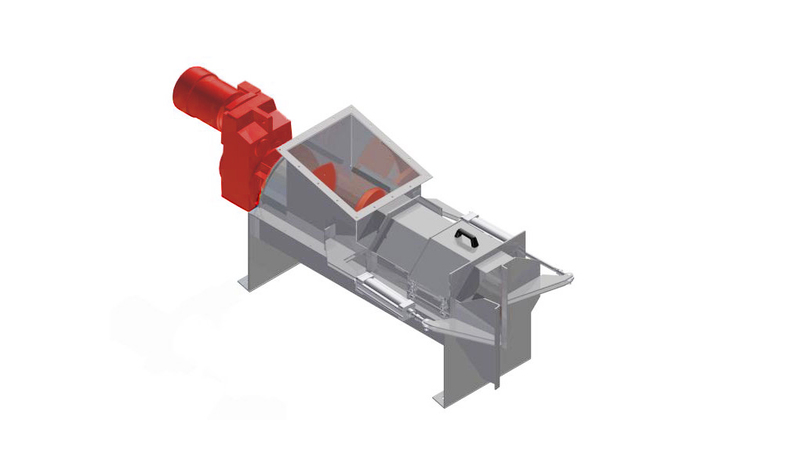 The elimination of a central shaft allows a much higher fill rate resulting in lower rpm’s; more efficient conveying and consequently less wear and power usage. High fill factors, low rpm – high torque and low power usage. Adjustable pressure plate for optimum dewatering performance. Low capital cost, low power consumption, few moving parts – therefore low maintenance and operating cost.